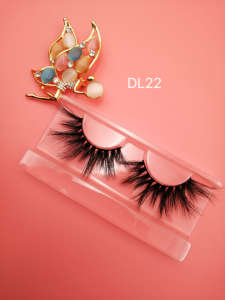 Hello I’m interested in purchasing a bulk of 25mm mink lashes wanted to know the 25mm mink lashes pricing.Do you customize eyelash packaging? 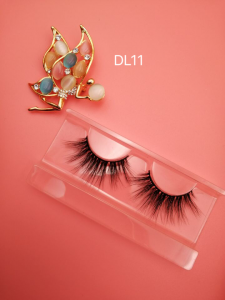 I want to know some about custom eyelash packaging. 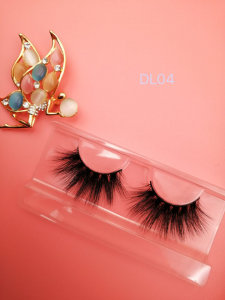 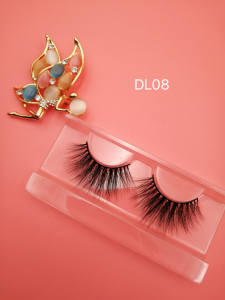 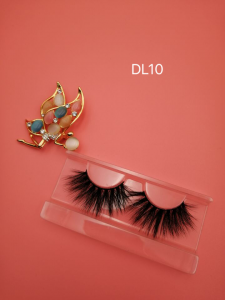 Hello, John, I am very glad to meet you, thank you for your interest in our 25mm mink lashes, we also customize eyelash packaging.